Por Por music (pronounced “paw paw”) is named for the honking sound of antique squeeze-bulb car horns, ubiquitous on the wooden lorries of Ghana's early transport history. 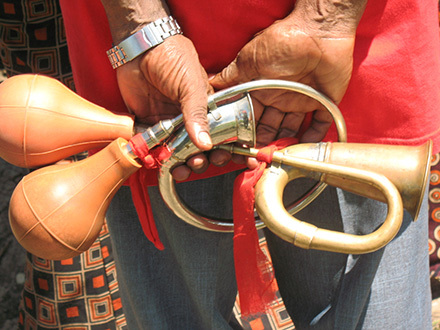 After electric horns arrived in West Africa a union of bus and truck drivers in the Accra township of La kept the por por horn and invented a jazzy honking. The La drivers only perform Por Por at funerals of their fellow union transport workers. In March 2008 the La Drivers Union Por Por Group lost one of its key members, Nelson Ashirifie Mensah. 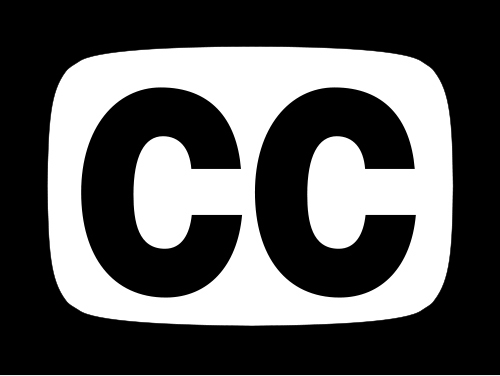 This film documents the funeral performed in his memory and discusses Por Por's relation to the New Orleans jazz funeral.